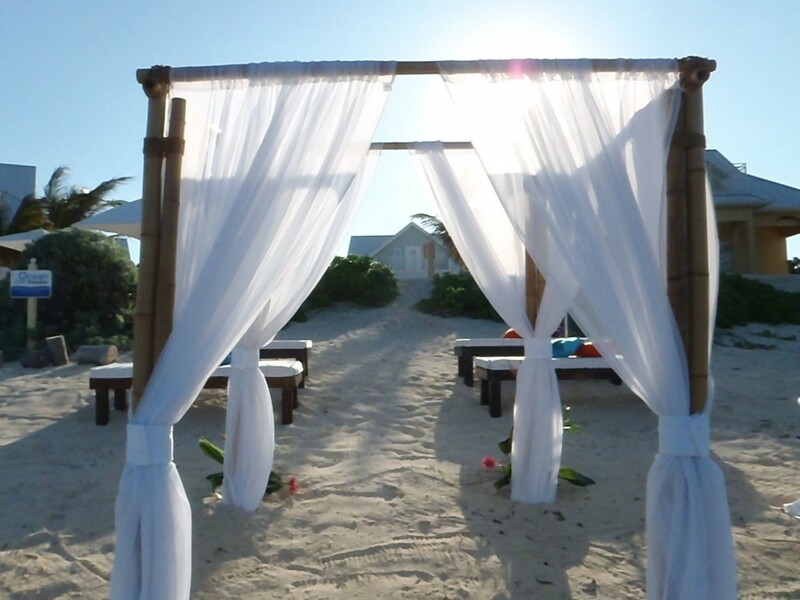 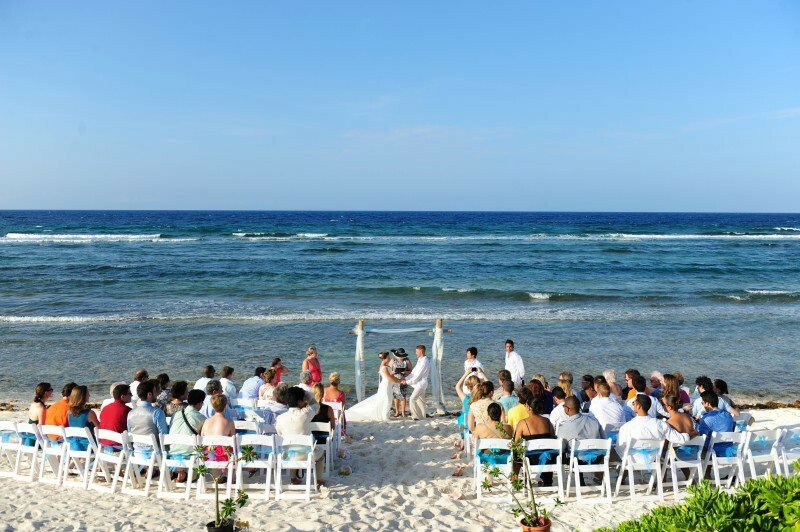 Ocean Paradise has hosted several weddings over the past 9 years and we would be pleased to host you on your special day. 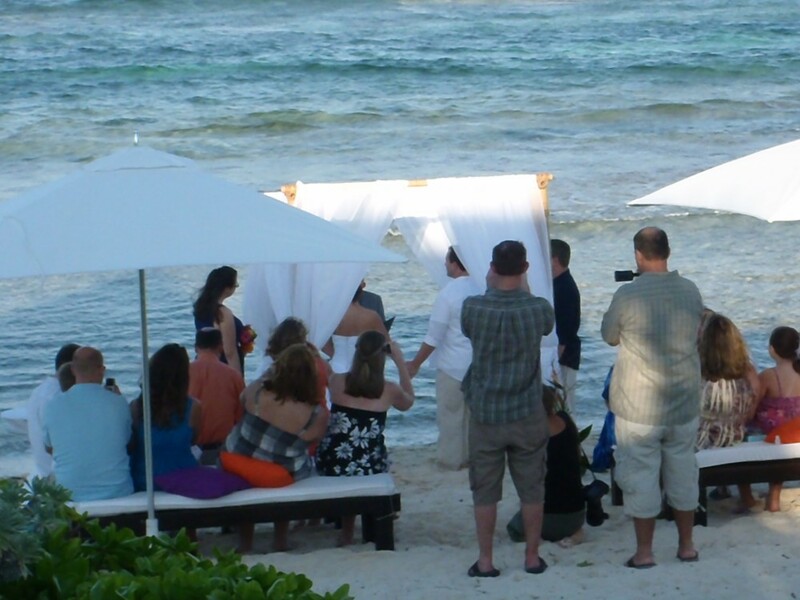 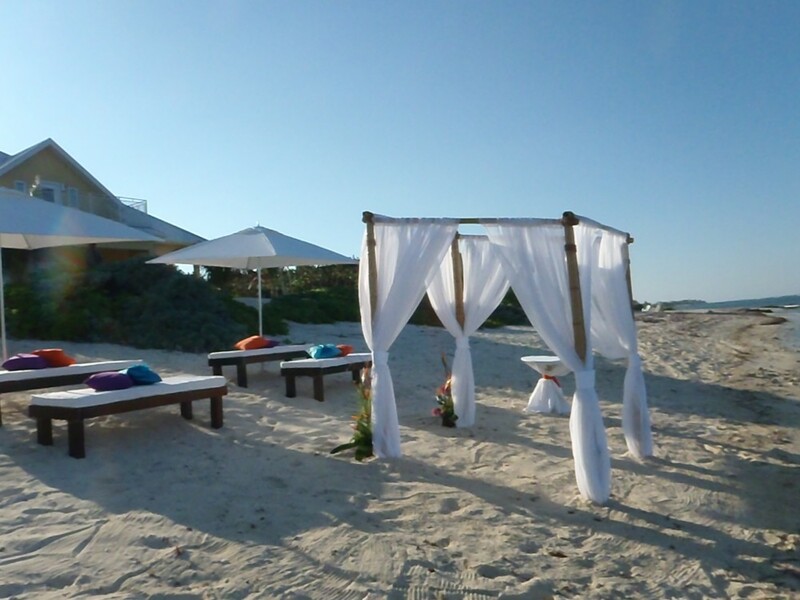 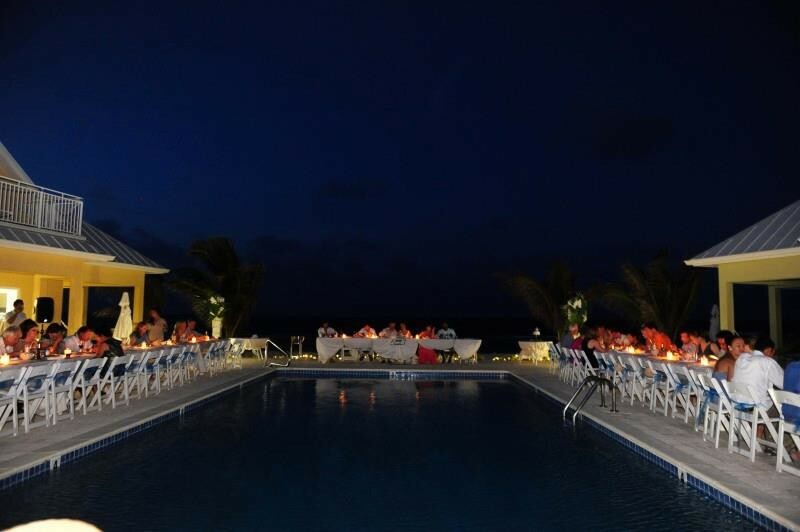 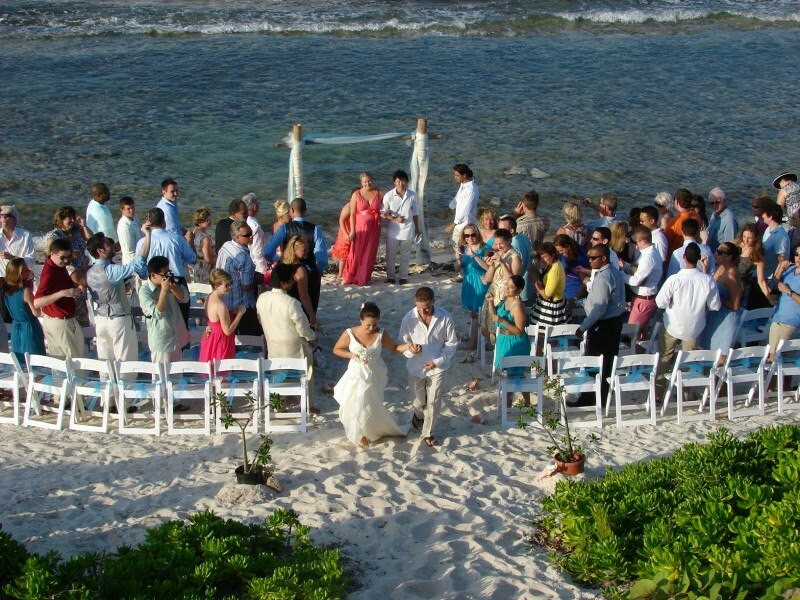 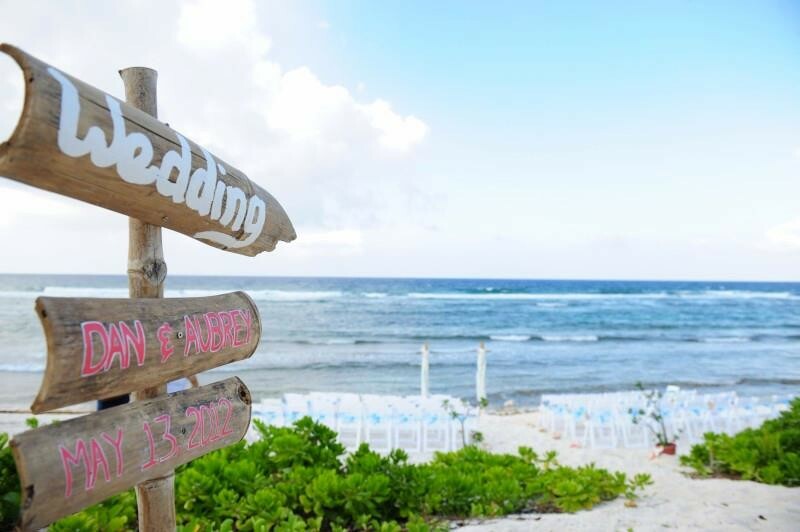 If you are just looking for a location for the day of the wedding, Ocean Paradise caters to medium sized wedding events of less than 100 people. 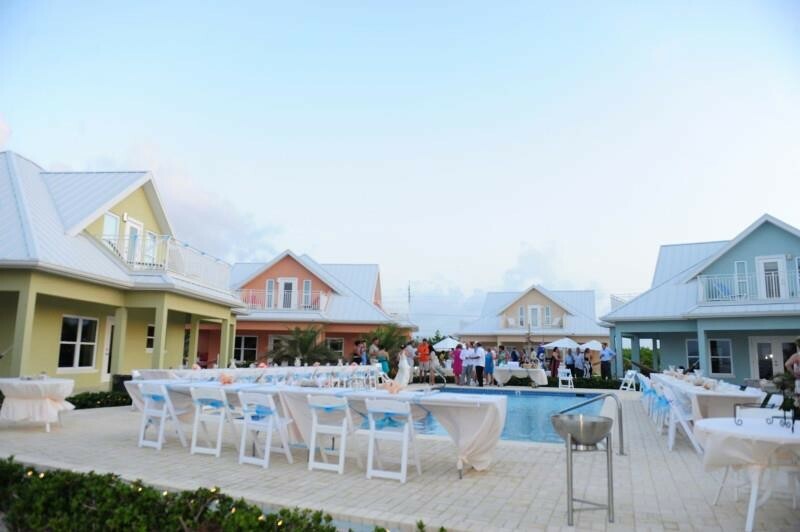 On the day of the event we require all 5 homes to be booked out in order to ensure that other guests are not on the property at the same time of the event. 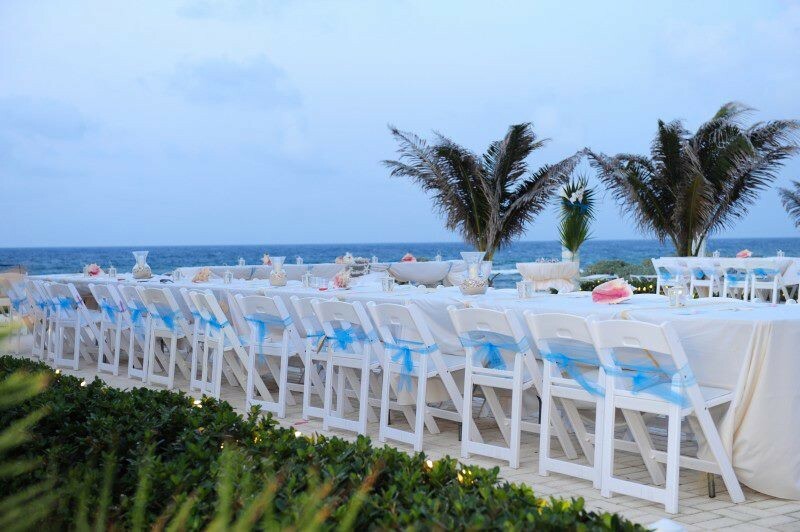 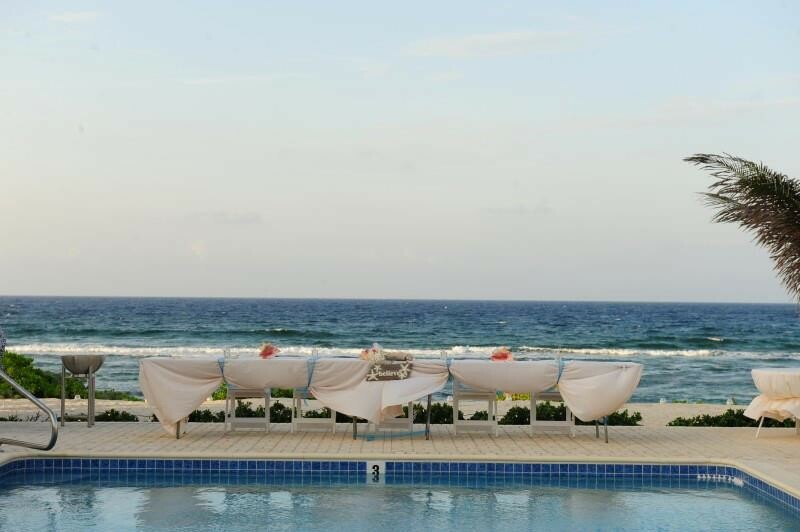 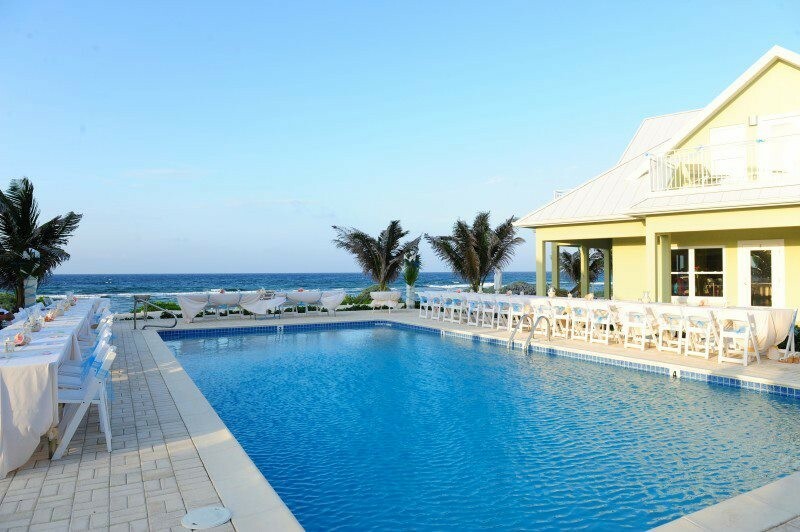 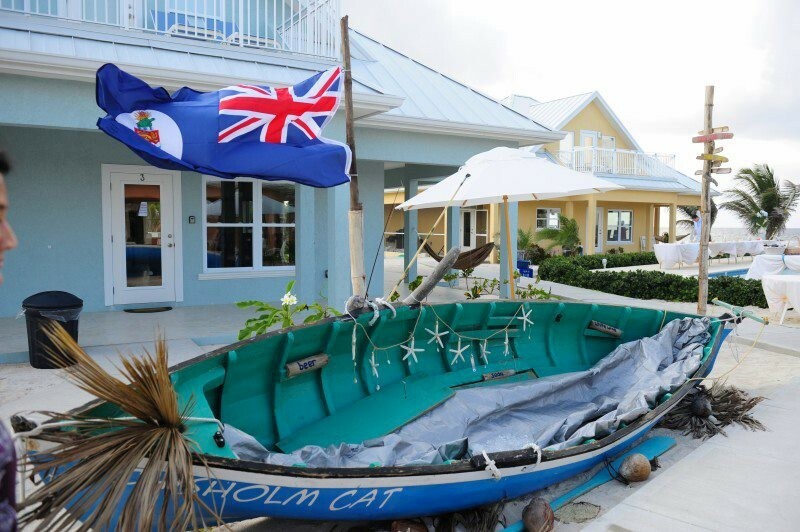 If you are also looking for accommodations for you and your guests, Ocean Paradise is the perfect location to house your family and friends in a single location and have a spectacular lead up to your special day. 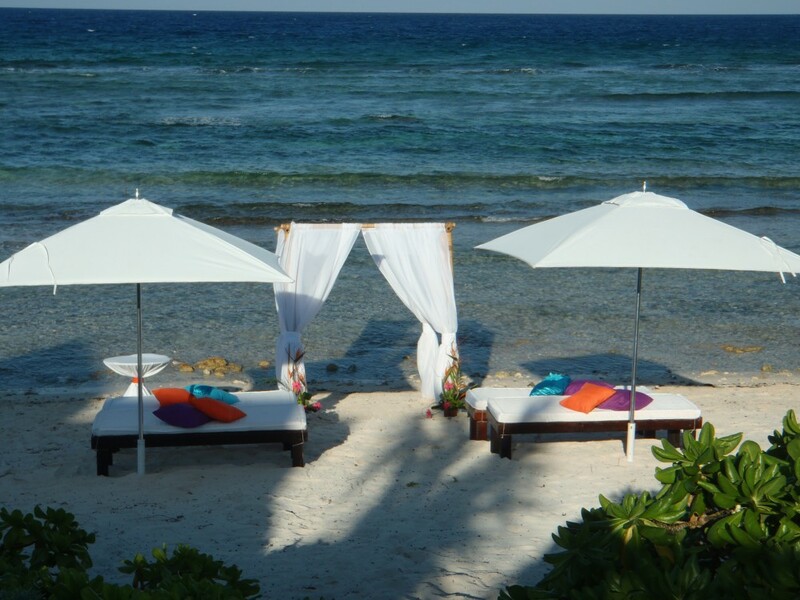 Ocean Paradise is also perfect for birthday celebrations, group retreats or corporate events.